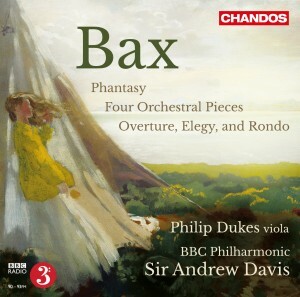 All three of these rarely heard works come from the first half of Bax’s career as a composer. 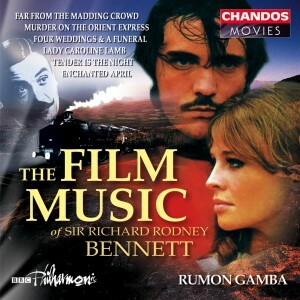 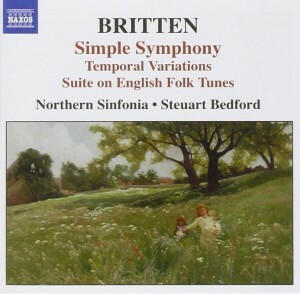 The earliest is the lightweight but charming set of Four Orchestral Pieces from 1914, recorded here for the first time. 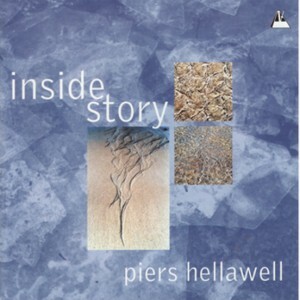 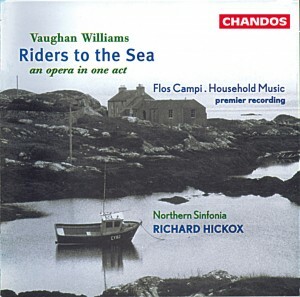 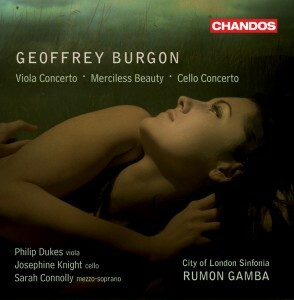 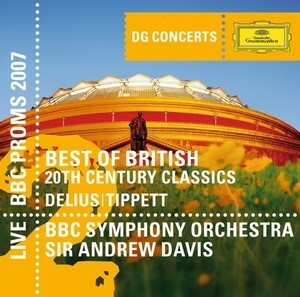 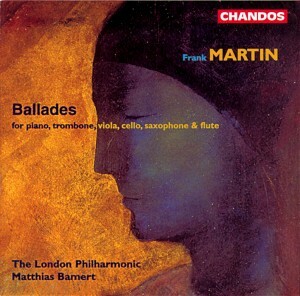 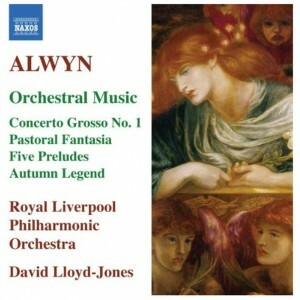 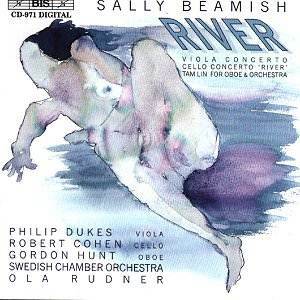 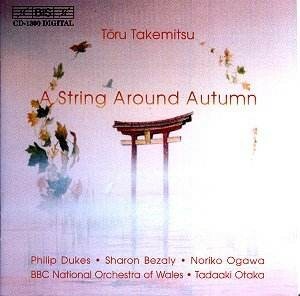 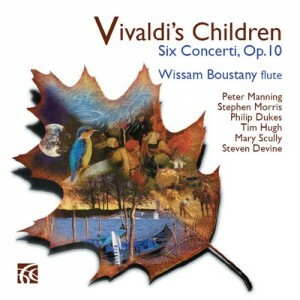 The seven works on this recording show Alwyn responding in his own individual way to the various challenges presented to him in writing for the orchestra, from the early Five Preludes, in which one can sense already his keen ear for orchestral colour, through to the self-assured scoring of his maturity in the evocative Autumn Legend.